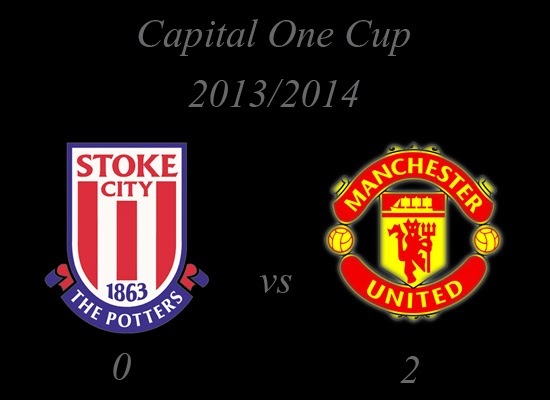 Stoke City (0) : - . 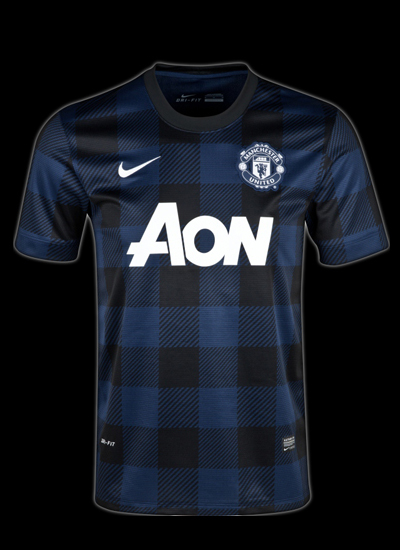 Manchester United (2) : A. 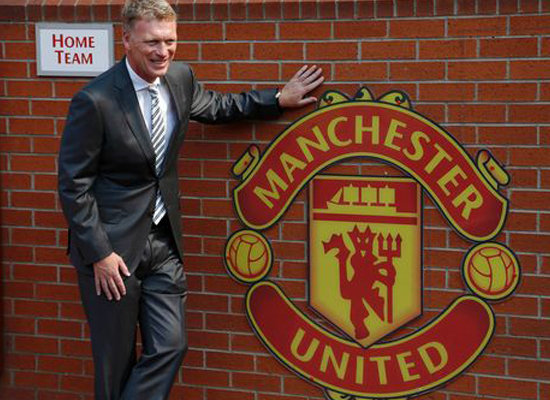 Young[62'], P.Evra[78']. Sorensen; Cameron, Shawcross (c), Wilson, Pieters; Walters, Palacios, Ireland, Whelan, Assaidi; Crouch. Substitutes : Begovic, Muniesa, Pennant, Jones, Arnautovic, Adam, Wilkinson. 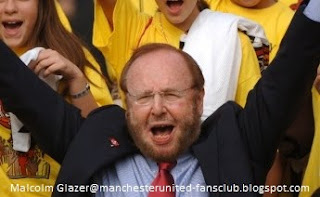 De Gea; Rafael, Smalling, Evans, Evra; Valencia, Cleverley, Jones, Anderson, Young; Welbeck. 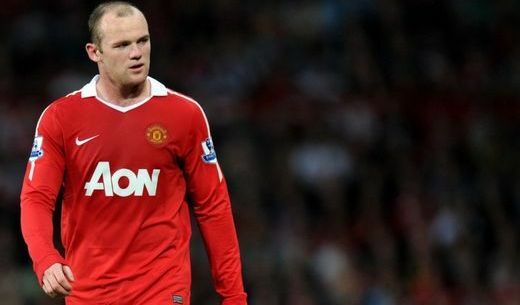 Substitutes : Johnstone, Chicharito, Nani, Fletcher, Büttner, Zaha, Kagawa. 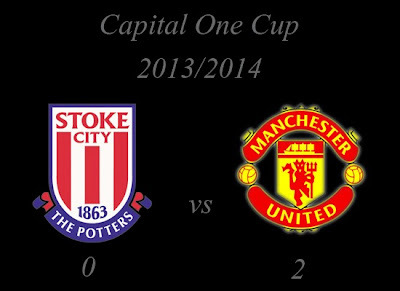 How do you think about Capital One Cup : Stoke City vs Manchester United?